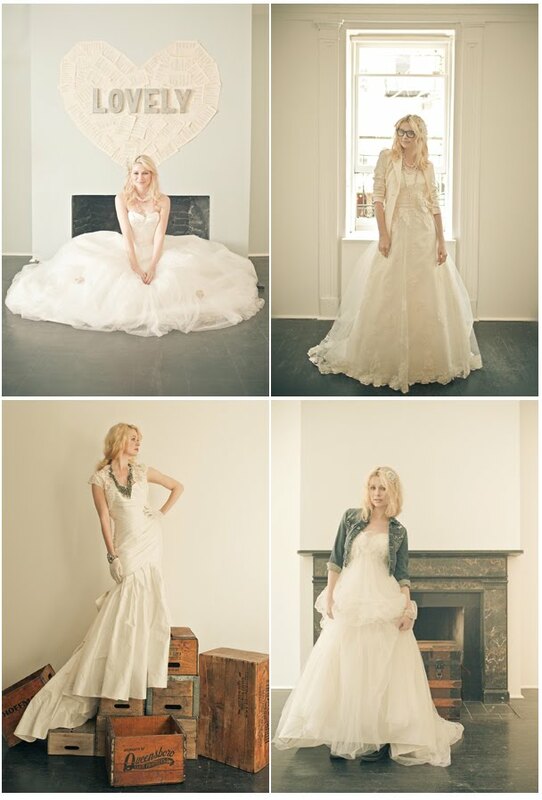 I am so excited to announce that I will be contributing to the Lovely Bridal Shop blog! Be sure to check out my first post today and please pass along the information for any brides to be. I’m truly excited to be working with Lovely and can’t wait to share some fabulous inspirations, bridal fashion tips, and more! See here to check out the Lovely Blog and see here to take a look at the Lovely Bridal Shop. Also, be sure to grab the most recent issue of Lucky Magazine to see a feature on Lovely. You can see a preview of the article here. Enjoy!